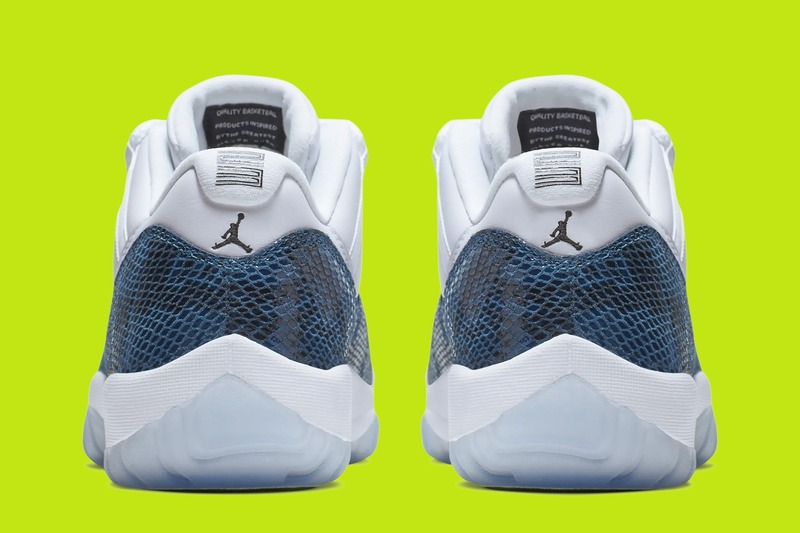 This season, the Air Jordan 11 Low is making a return. 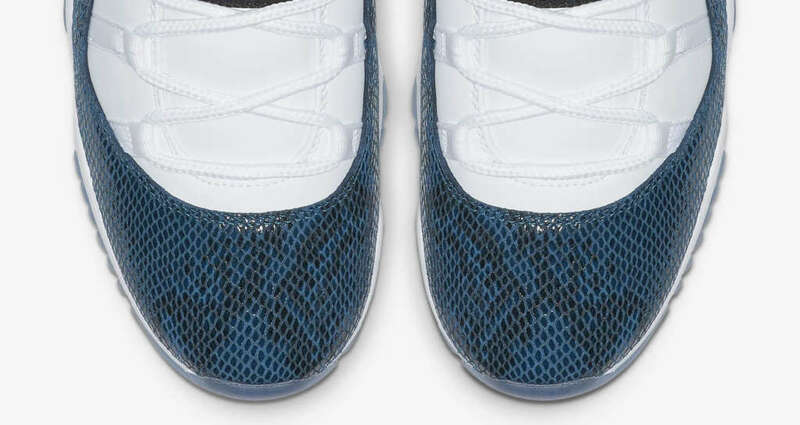 And the first drop for its 2019 collection is a snakeskin wrapped edition in navy blue. 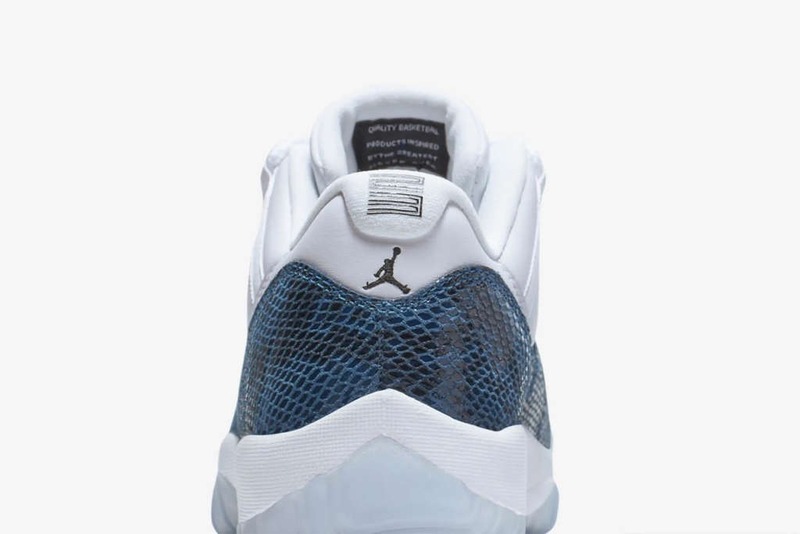 Set against the defining blue snakeskin, white leather is employed on the rest of the upper. 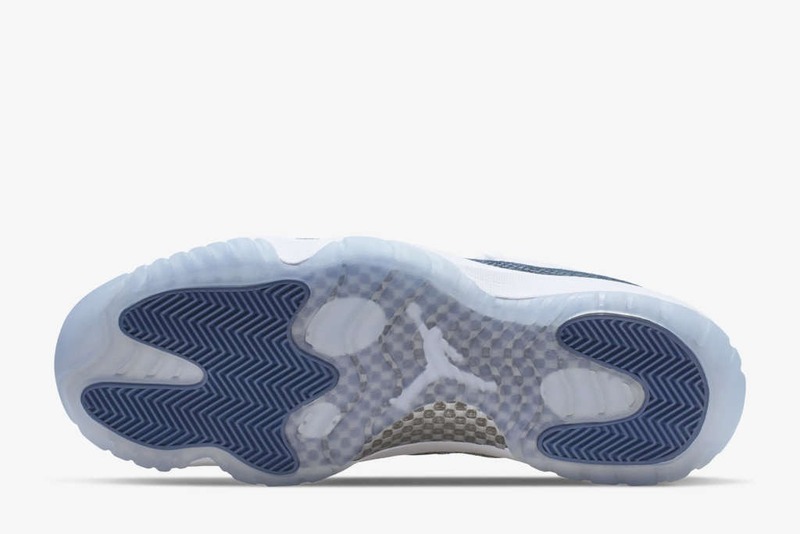 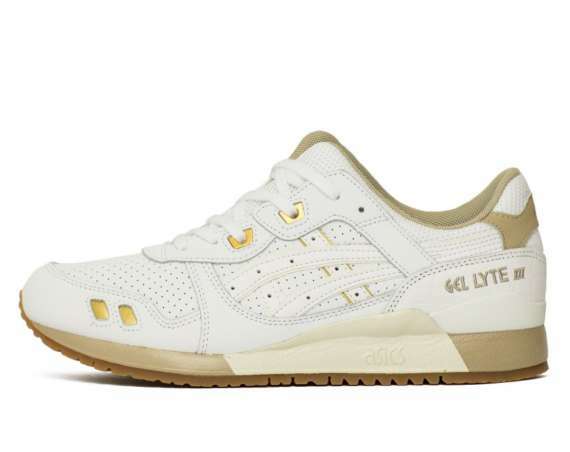 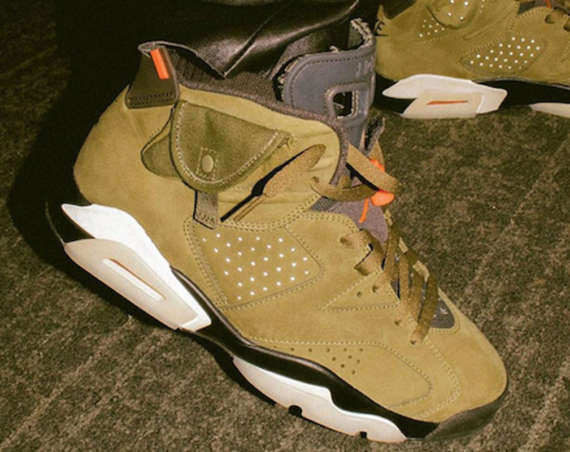 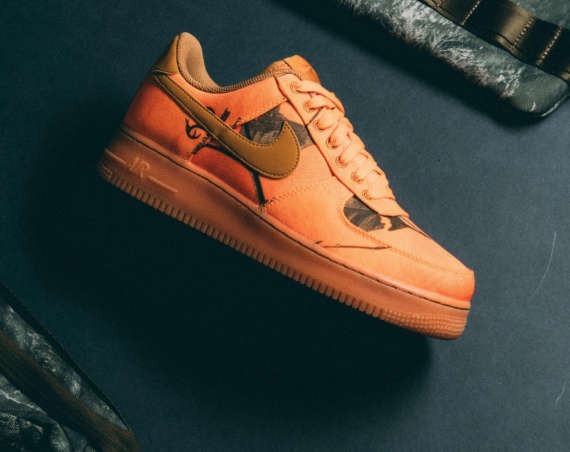 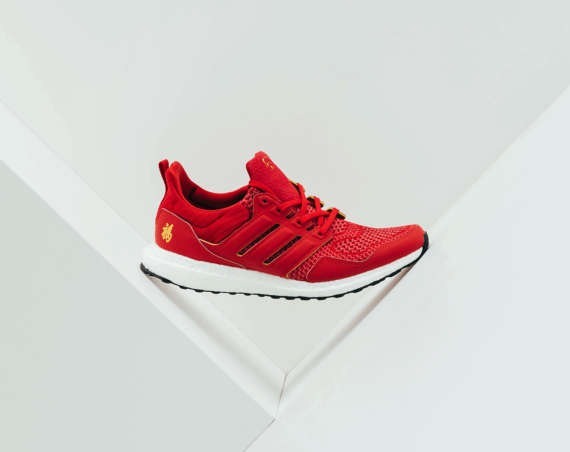 The look is complete on a translucent sole. 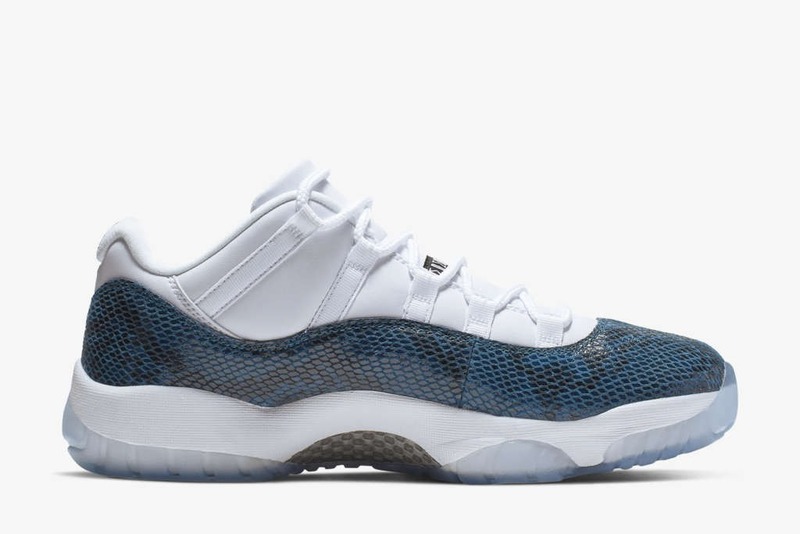 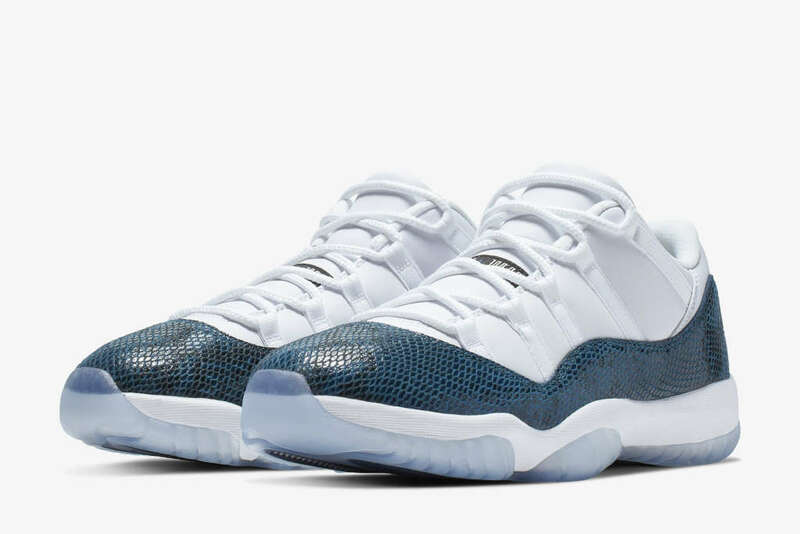 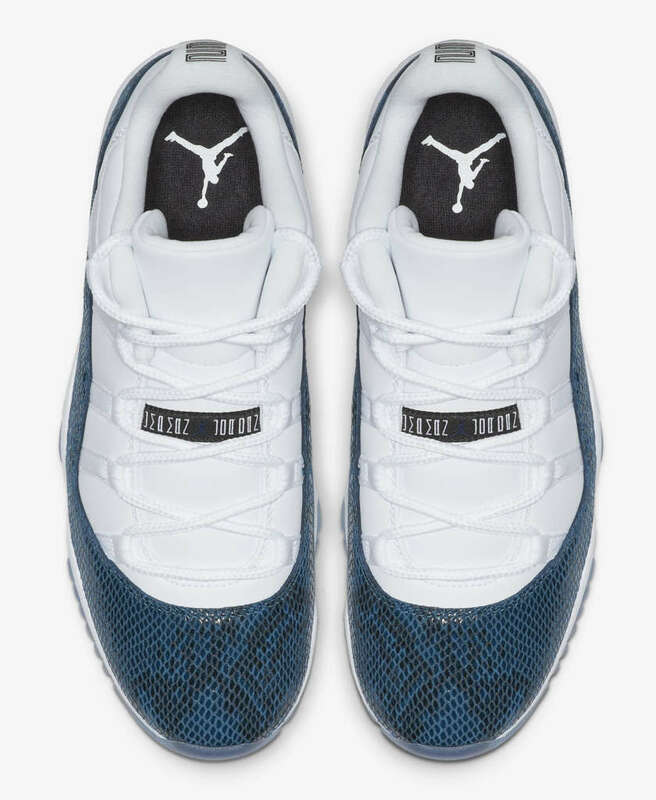 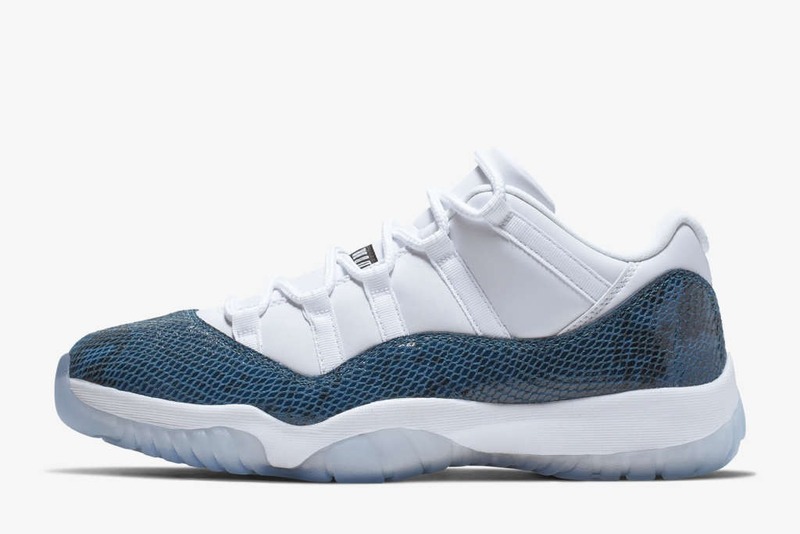 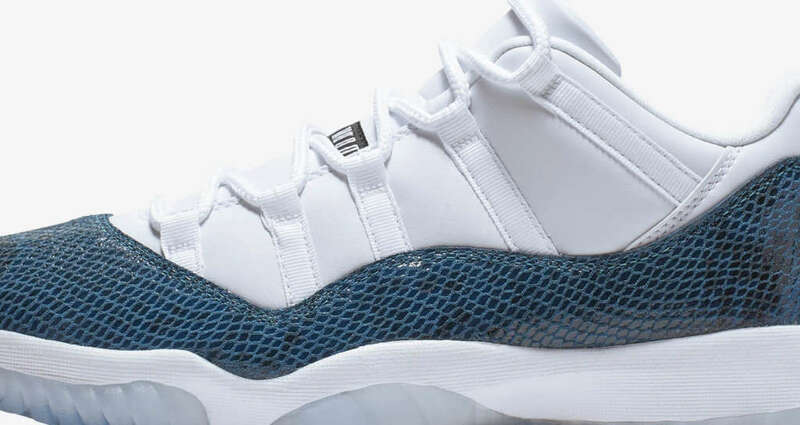 The Air Jordan 11 Low “Snakeskin” in navy blue first appeared in 2001 and its 2019 return will hit the racks on the 19th of April through Nike.com and Jordan Brand dealers.